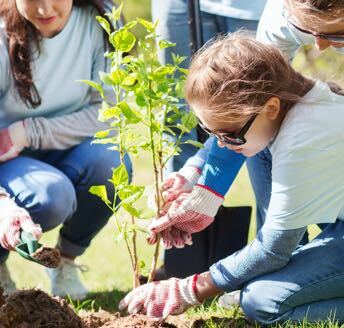 It’s midsummer and if you are like most people, when you think of blooming trees and shrubs you are probably thinking of crape myrtles and hydrangeas. 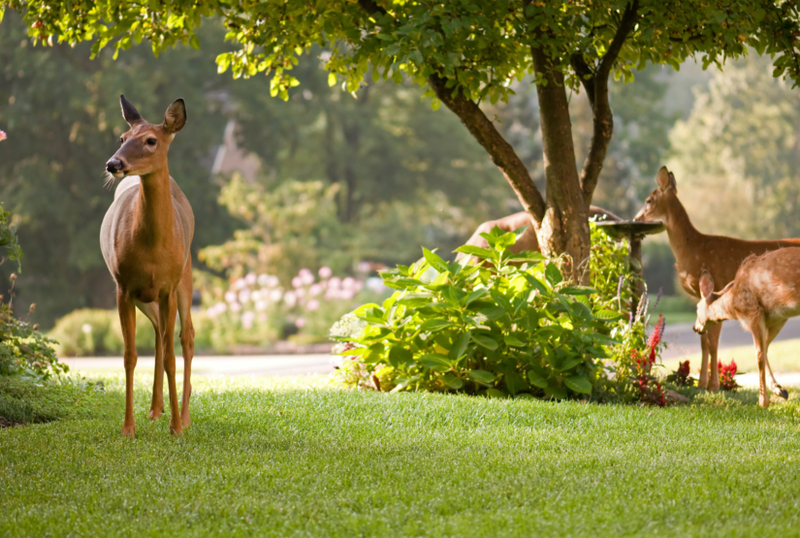 Both of these iconic summer plants are beautiful, but there are many other summer blooming trees and shrubs to consider! 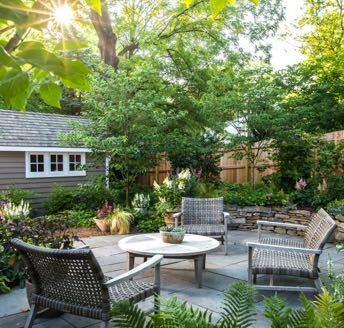 Each of these 7 gorgeous trees and shrubs make a wonderful addition to any summer garden. Now is a great time to plant any of these summer-bloomers, so come visit one of our locations to find the perfect match for your garden! 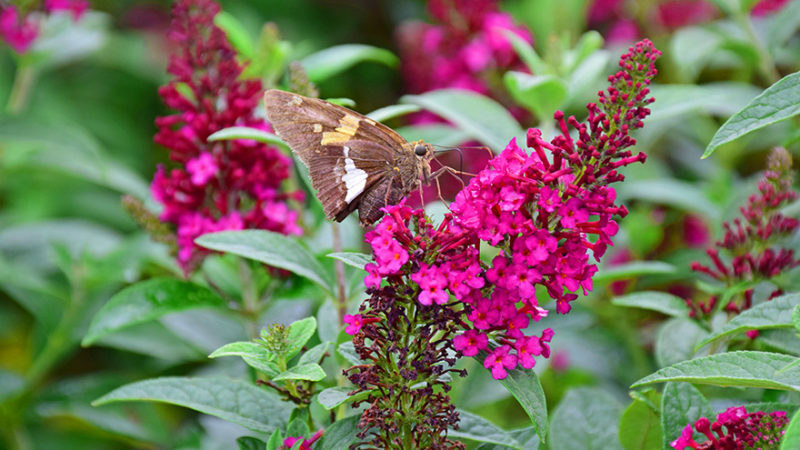 As the name implies, this shrub is a butterfly’s best friend! 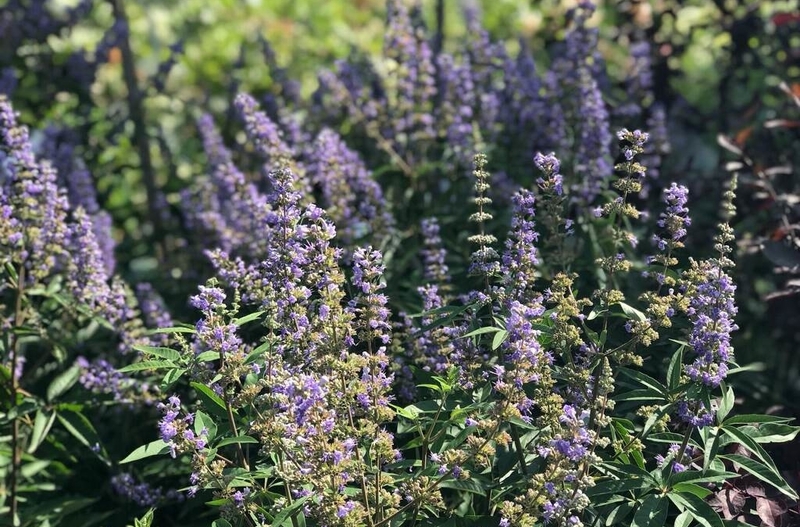 Watch your Butterfly Bushes attract these pretty pollinators to your outdoor space as they bloom consistently throughout the summer with purple, blue, pink, red, white, or even yellow flowers (these ones are harder to come by). 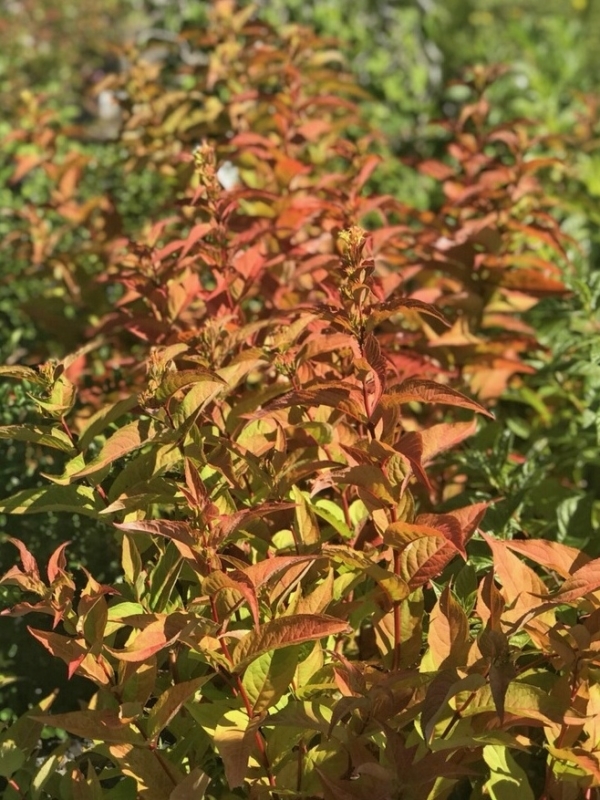 Typically, this shrub will grow 6-8 feet tall, but there are dwarf varieties available which max out at around 3 feet. The Chaste tree’s purple, cone-like flowers remind me of the Butterfly Bush. Similarly, it flowers consistently throughout the summertime, with nice colorful blooms lasting for many weeks. 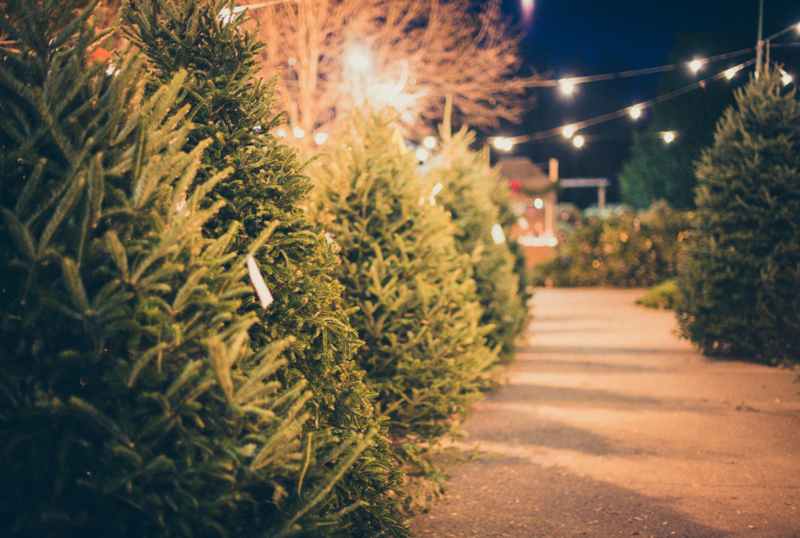 As the plant matures and grows larger in size—up to 12 feet or taller!—it acquires a multi-trunk sculpture and takes on a beautiful tree-like form. 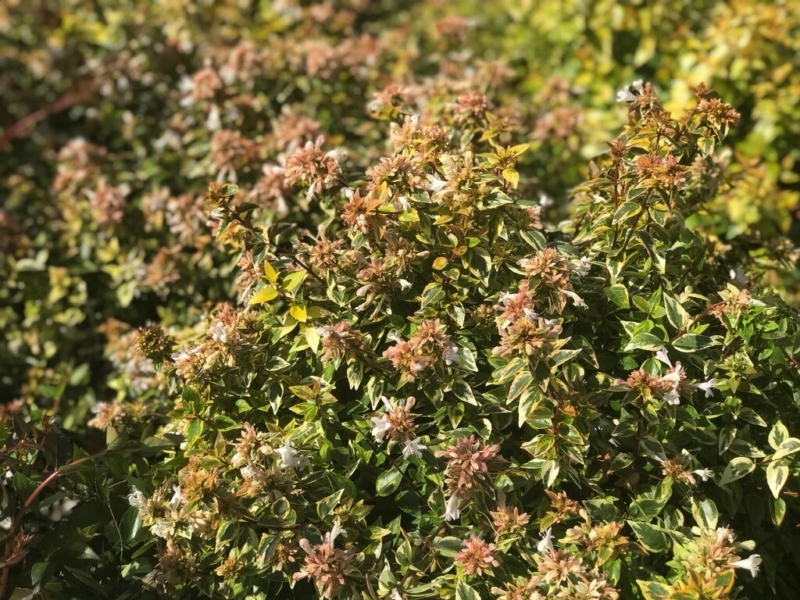 If you are looking for a bush that will always bring color to your garden for multiple seasons of the year, abelia is the right choice. It has long-lasting summer blooms, flowering for about 1 month. Even as colder months approach and the flowers start to fall off, it still keeps its brilliance! The parts left over from the white flowers, known as sepals, have the appearance of little red flowers— a perfect look for fall. The ‘Radiant’ and ‘Kaleidoscope’ abelias are known for their variegated foliage, which keeps your abelias looking wonderful even after the blooming season passes! This vining plant is a wonderful addition to any garden. 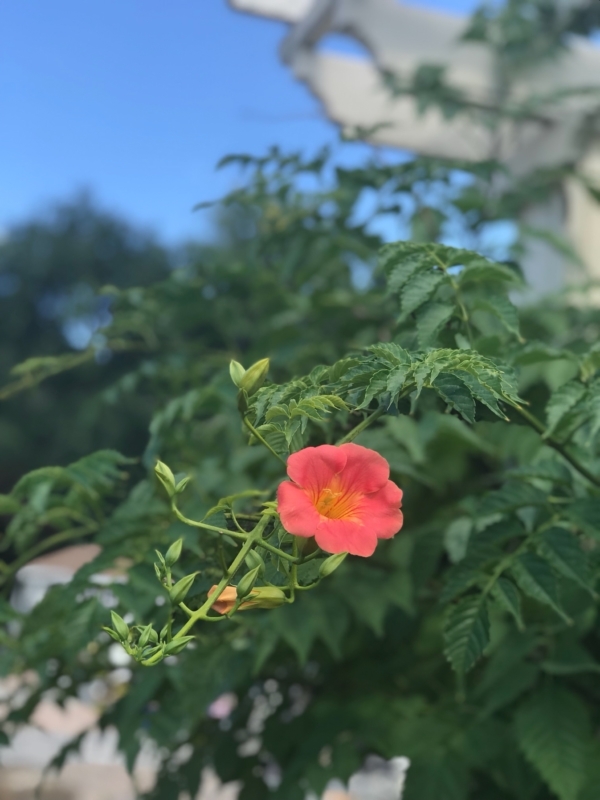 Morning Calm is a unique kind of trumpet vine. It has trailing vines with orange flowers that bloom on the ends of the stems, following the vine as it trails downwards, creating a beautiful cascade of orange flowers. It takes on the personality of a grape plant with its large woody stem structure. There are also native varieties of trumpet vine available. These easy-to-grow flowers will add a gorgeous tropical feel to your garden. There are both tropical and perennial varieties of hibiscus, and each flower consistently for at least 3 weeks. You can choose from a selection of pink, purple, yellow, blue, and white colors. 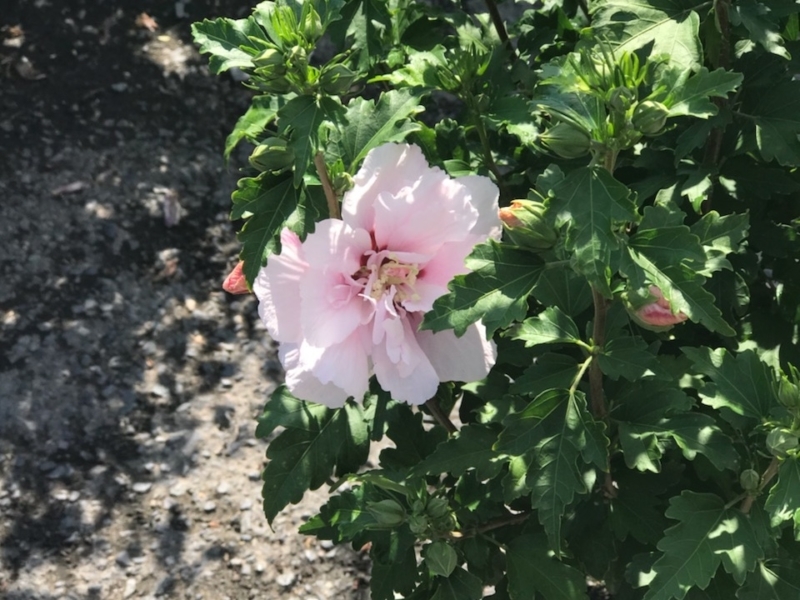 Some varieties of the hibiscus are sterile, so if you are looking for a beautiful non-reproductive plant, the hibiscus is a great choice. This is an already popular plant, but for good reason! Add this colorful flower to your garden for a beautiful, timeless look. Note that there are many varieties of the hydrangea, with a more extensive list in our full hydrangea blog post. The macrophylla, more commonly known as the big leaf hydrangea, falls under the endless summer series of hydrangeas, which bloom off of both new and old growth! It has coloring that is dependent on the pH level of the soil it is planted in. A more acidic soil will result in a blue flower, and a more alkaline soil will produce a pink flower. This variety is happiest in part-sun to shade. 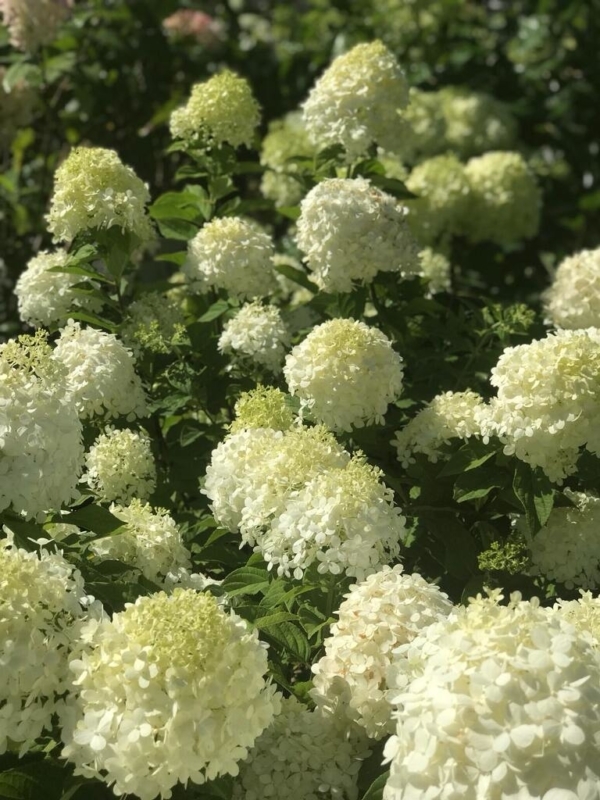 Depending on the cultivar, the coloring on the panicle hydrangea starts off as lime green and undergoes a transition from white, to light pink, to dark pink and finally to a beautiful maroon shade as it matures. This one is a more sun-loving hydrangea, preferring full-sun. Known for its cone-shaped flowers, the oakleaf hydrangea petals turn from white to pink as it matures. It has a nice woody structure with distinctive peeling bark and, in the fall, develops attractive red foliage. An exciting new addition to Merrifield Garden Center! Commonly known as the bush honeysuckle, the diervilla kodiak orange has beautiful red stems and will grow to be approximately 3-4 feet tall. It develops a bright orange foliage in the fall, is shade tolerant and adaptive to most soil types. My favorite aspect of this plant is that it is deer resistant! And don’t forget – my favorite perennials for summer color! If you are looking for a smaller plant for summer color, I always love the classic perennials Coneflower, Coreopsis, and Black Eyed Susan. 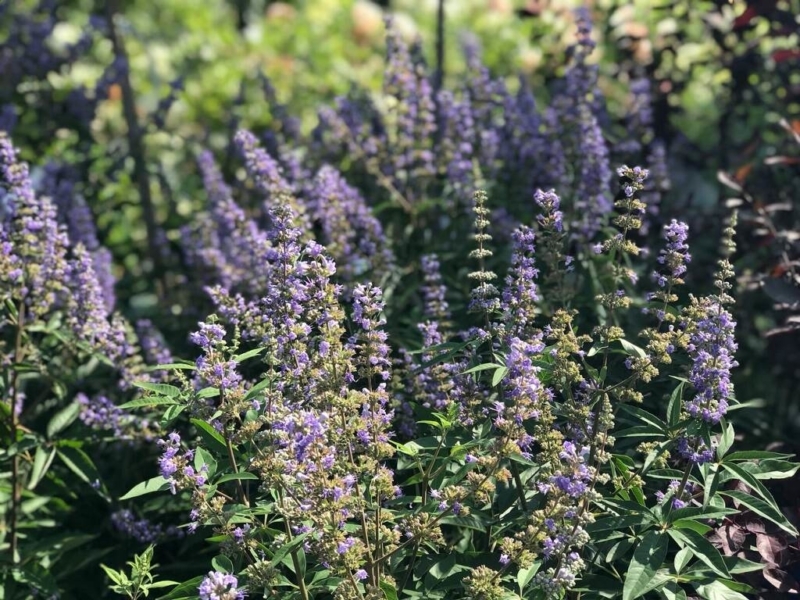 These beautiful plants allow gardeners to add bright color to their gardens in the summer even if they do not have room for a tree or shrub.